There really are no bad matchups left. Four teams remain alive in the race to Super Bowl LIII in Atlanta, which means there are now only four potential matchups for that game. Which two teams would make for the best possible Super Bowl? Who would result in the worst? Let’s rank each of the possible pairings from worst to first. There really are no bad matchups left, as this one ranked sixth among 16 potential Super Bowl tilts last week. This would certainly have a passing-of-the-torch dynamic with Tom Brady chasing his sixth ring in a showdown with one of the league’s best youngest quarterbacks in Sean McVay, and with Bill Belichick chasing his eighth ring against Millennial-aged Rams head coach Sean McVay. Plenty of offense, plenty of holes on defense, and it would probably be a close game. 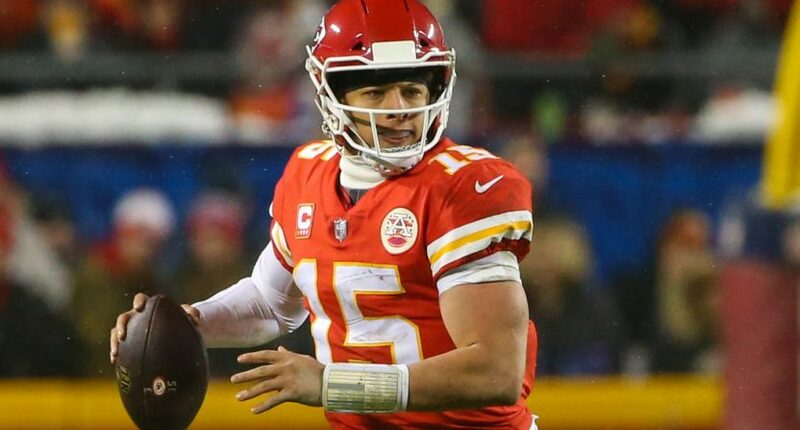 The night before this game is played, Chiefs quarterback Patrick Mahomes will be named MVP and Saints quarterback Drew Brees will be the runner-up. Essentially, it’d be a matchup between the league’s most valuable players, and there’s little reason to believe it wouldn’t be close. I think the Saints are just a little more intriguing than New England this year, and a lot of us probably suffer from Patriot fatigue. But you can’t deny that Pats-Saints is gold. After all, it would feature quite possibly the best quarterback matchup in Super Bowl history. Brady and Brees are two of the best of all time, and Belichick and Sean Payton are both probably going to the Hall of Fame as well. Finally, this is probably the best possible matchup from a market/fan base standpoint, especially considering the short proximity between Atlanta and New Orleans. Still, even that is trumped by a rematch of the only game in NFL history in which both teams scored 50-plus points. This season, more than anything else, has been about the Chiefs and Rams, their emerging young quarterbacks, their superstar skill-position players on both sides of the ball, and their overall offensive dominance (they led their respective conferences in scoring, and they were the best two teams in the NFL in terms of DVOA). Throw in the dynamic of Andy Reid chasing his first ring against the young McVay and this has all of the ingredients required to create a classic.